This is a great offer from Pressed Juicery! You can send a friend a Valentine Day Gram or send a gift to yourself! Select which product you’d like to send in your Valentine Day Gram, then write a special note and it will be on its way! 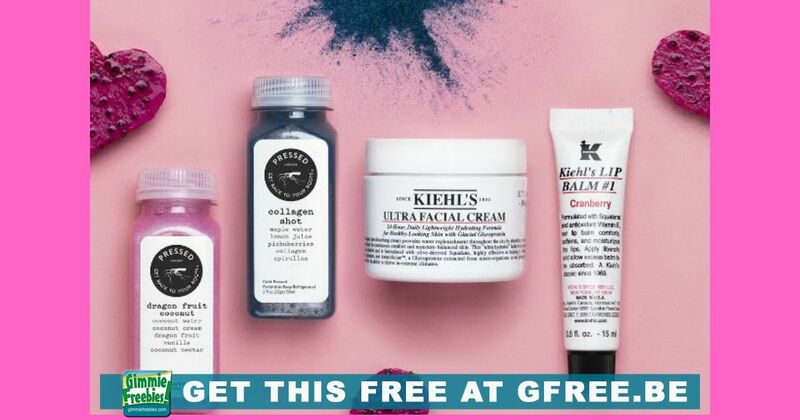 You can choose Pressed Juicery healthy mini juice, Kiehl’s Facial Cream or Kiehl’s Lip Balm. Your juice gram has been sent to you and your friend. Please check your email to redeem your free item at any Pressed Juicery location.